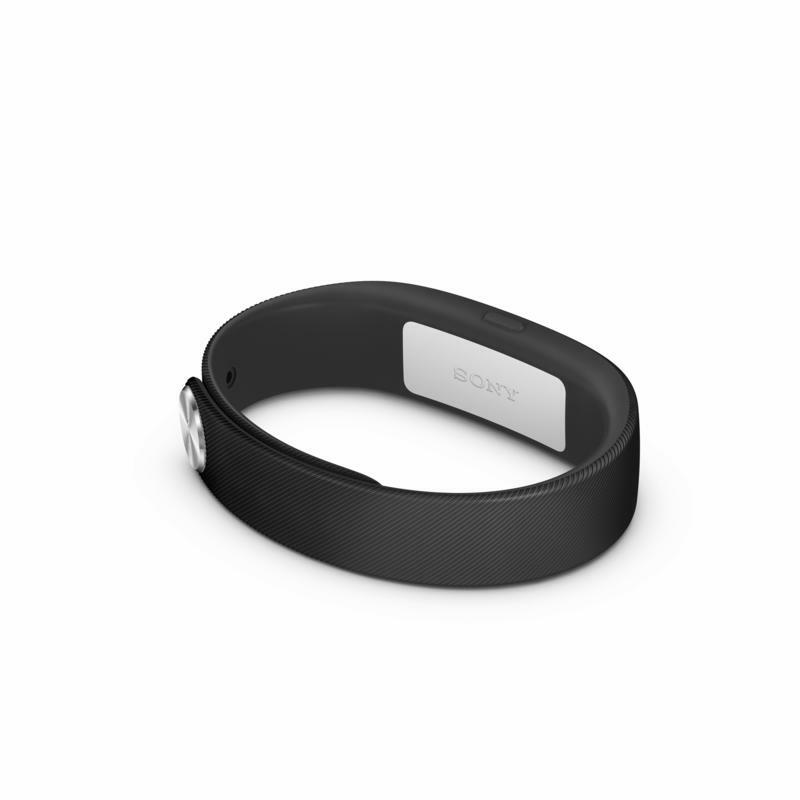 Sony SmartBand Now Available in the U.S.
Sony announced on Wednesday that its SmartBand, first introduced back during CES 2014 in January, is now available for purchase in the United States. 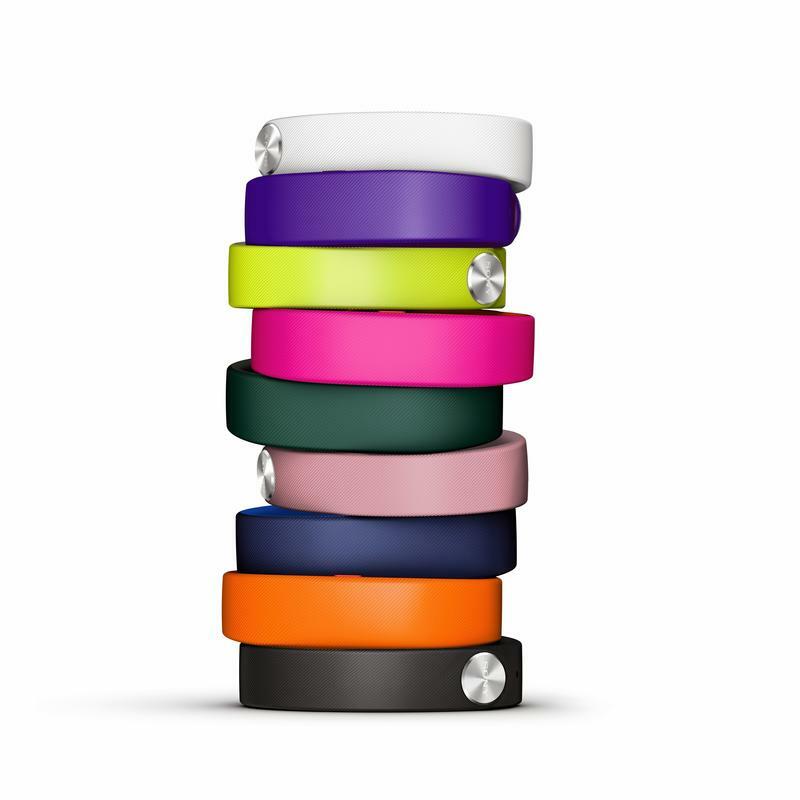 The SmartBand is composed of two components: the actual band and a secondary core, the smart part of the wearable that tracks your daily activity and stays in constant connection with your Android smartphone. The software that powers the SmartBand is what really makes it compelling, though. We showed you Sony’s Lifelog app back during Mobile World Congress this year, and that’s what’s used to track all of your activity. You can use it to see when you listened to music, when you took a photo, when you decided to walk around the block, check your sleep habits and more. The SmartBand and Lifelog app track all of your activity, even if you’re not moving around, and then Lifelog presents it in a well designed user interface. 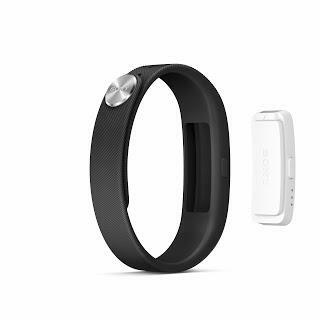 A couple of other small details: you can also use the SmartBand to control music on your phone without having to take the phone out of your pocket. It’s also water resistant, which means it should be just fine if worn in the shower or in the rain. 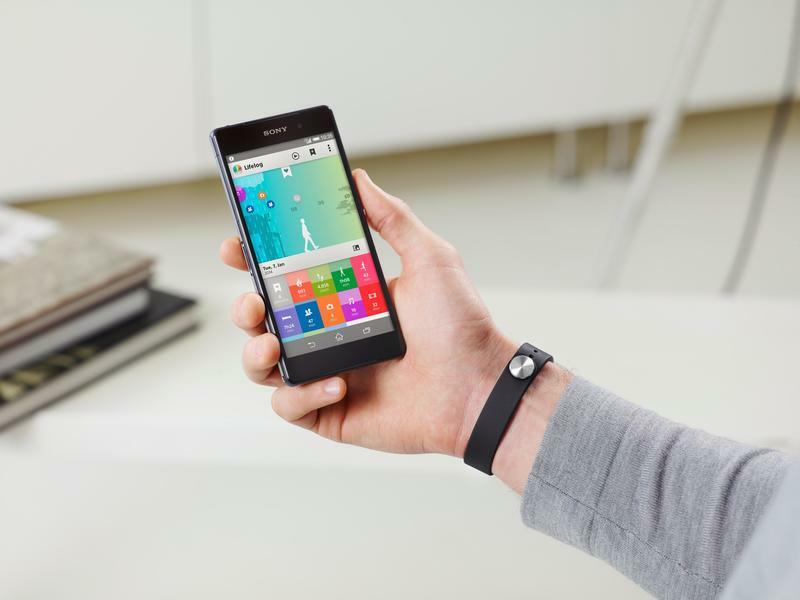 The Sony SmartBand works with Android smartphones running Android 4.4 KitKat and newer. 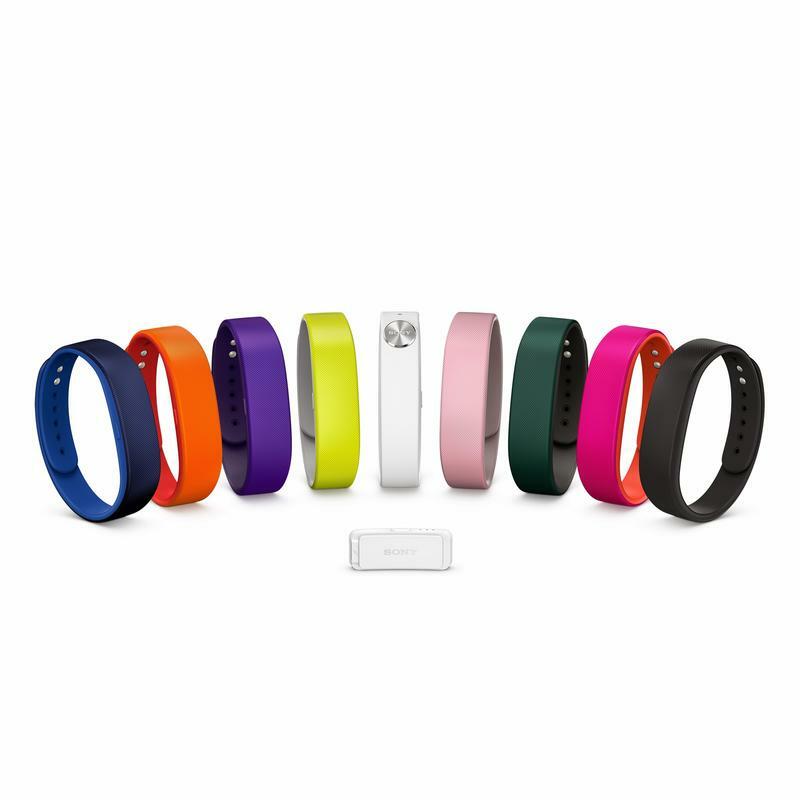 It’s available in black for $99, though Sony will also soon start selling different colored bands later this month.